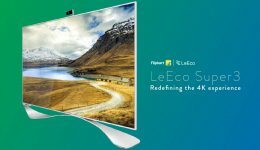 The all new LeEco Super3 TV offers an über cool 4K experience coupled with state-of-the–art multimedia features. Available for the first time in India through pre-order on Flipkart, the Super3 comes with special deals to boot! But is it really worth the hype? We tell you. Worried about the safety of your drinking water during the monsoon months? Our water purifier buying guide is the solution to your water worries. Explore the latest features and benefits of water purification systems. 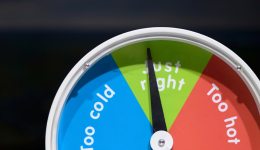 Refrigerator buying guide: Keep your cool and buy a new fridge! Does the thought of buying a refrigerator online give you cold feet? 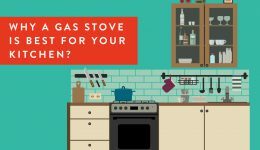 Not sure what to look for before hitting that Buy button? Chill, you’re in safe hands. 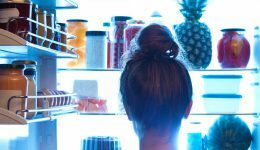 This refrigerator buying guide will help you make a sound choice! 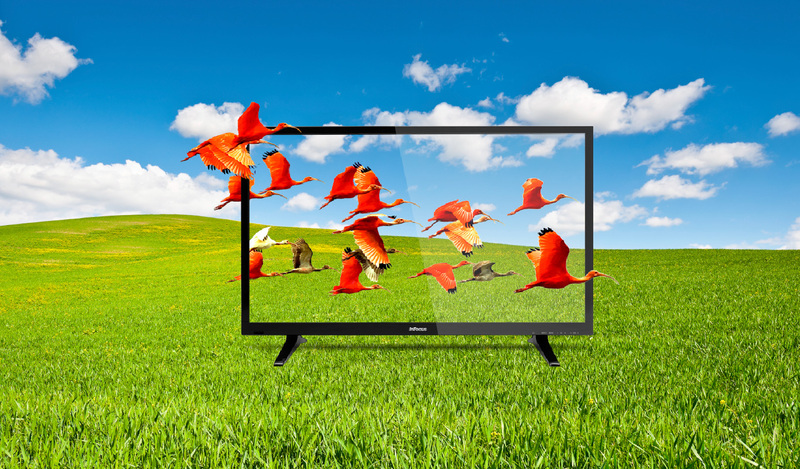 Not getting a physical and visual experience might make you a little apprehensive about buying televisions online. But do not fret. There is a way around your fear. Just follow our Smart TV buying guide to understand the essentials checks that are required to make your online purchase truly hassle-free. Loaded with advanced technology and latest features, available at pocket friendly prices, InFocus LED TVs are a head-turner for those looking for a king-Size viewing experience at home. But don’t take our word for it. Here’s why expert tech reviewers loved them. What's more, the 40" InFocus LED TV, is sized just right for medium-sized living rooms. The World Health Organization (WHO) has named India among the world's most polluted countries. 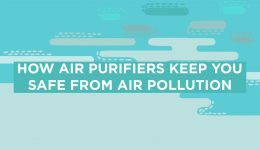 It's time to take charge of your health and invest in good air purifiers for your home. Take a deep breath and don't regret it! With a range of multipurpose tools at your disposal, doing up your home was never this much fun! 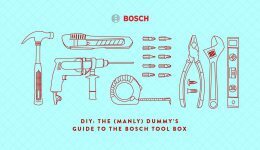 Check out this interactive graphic and see how the Bosch Tool Kit is an absolute must-have for repairs and general maintenance around the house. Summer is just around the corner and the heat is already picking up. But don't break a sweat yet, Flipkart Cooling Days is here to get you and your home ready for the heat wave. Here are some products and deals to look out for. 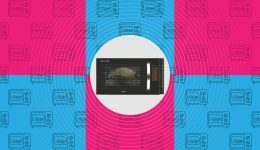 Onida recently launched its latest microwave oven that is bound to amp up the home cooking game. From weighing ingredients to counting calories, here are 6 things the device does to help you create magic in your kitchen.